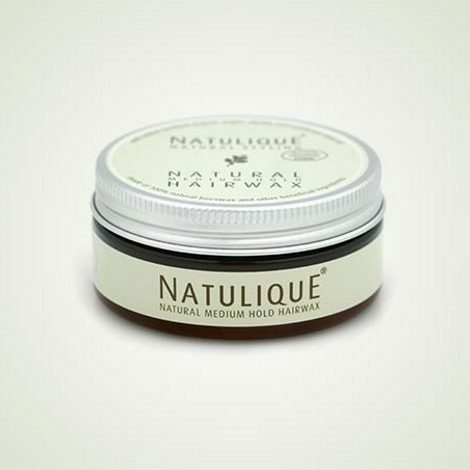 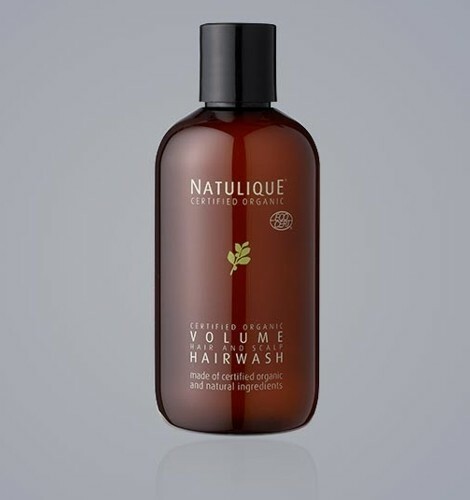 NATULIQUE shampoos contain only the best and healthiest ingredients. All products exclude Parabens preservatives, Propylene Glycol, Sodium Lauryl Sulfates or any other ingredient with a questionable history. 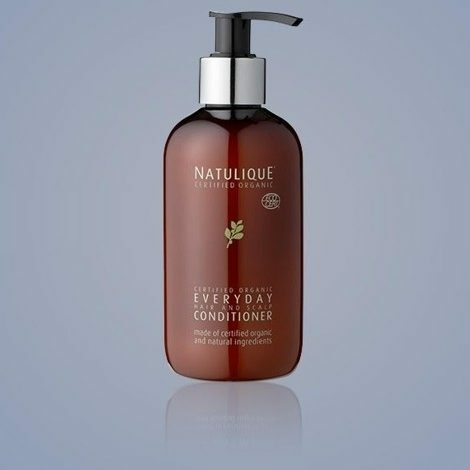 Our ingredients are certified by ECOCERT and derived from organic and ecological plant extracts. 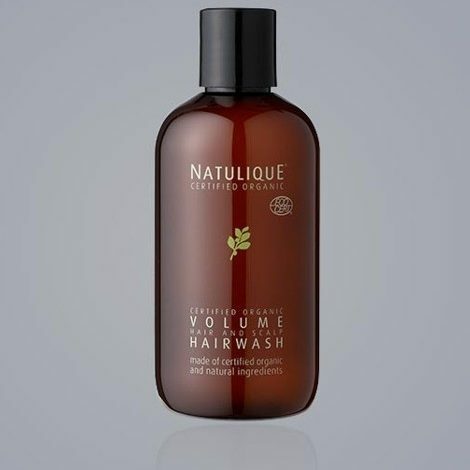 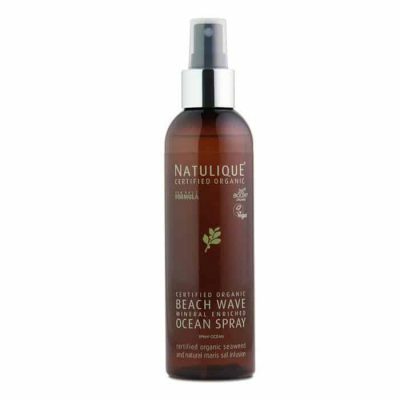 Hair and scalp health reach their full potential with this volumizing shampoo. 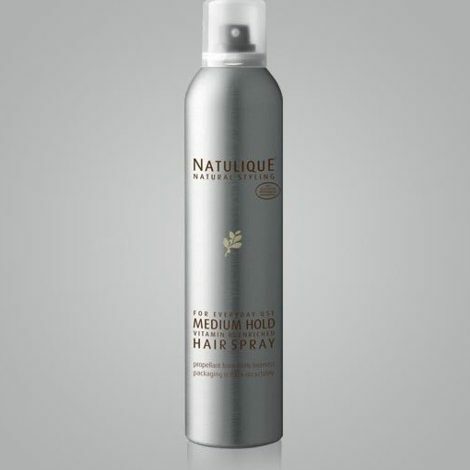 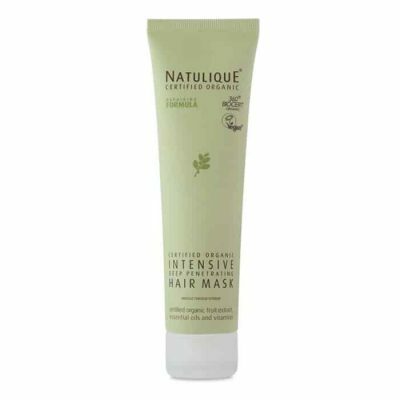 It makes fine hair full without making it dry or dull. 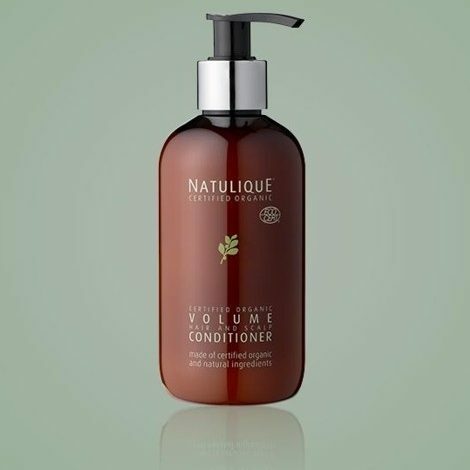 Creating full bodied, full column hair, with added natural volumizing Orange Peel Oil and Olive Leaf Extracts to help maintain and ensure healthy hair and scalp.